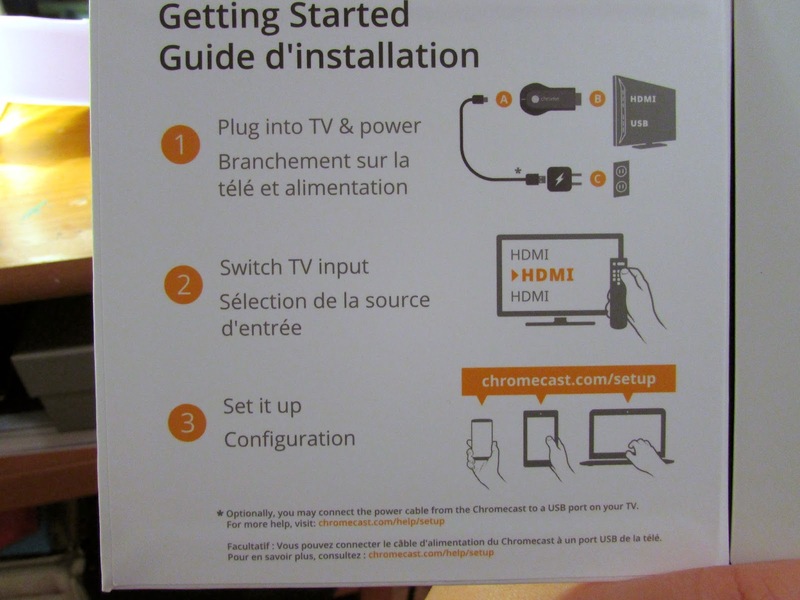 MINI RANT (Skip to the bolded word pudding for the start of the unboxing): So FINALLY I got my Google Chromecast in the mail. I ordered it last Friday March 21st. It was suppose to arrive on Monday, and I got the tracking code, checked on Canada Post and it said it was delivered. I checked all around my house and in the community mailbox, and NOTHING. I was furious. Canada Post said to wait 24 hours because even though this rarely happens, there could have been a mistake with my package. Anyways, I waited until Tuesday night and my package still didn't come. I contacted Amazon right away and the customer service was AMAZING. The guy offered to ship a new one right away, and two days later I finally got it. I'm assuming Canada Post lost it, which is actually the first time I had a bad experience with them, which is unfortunate. Ok done rant. 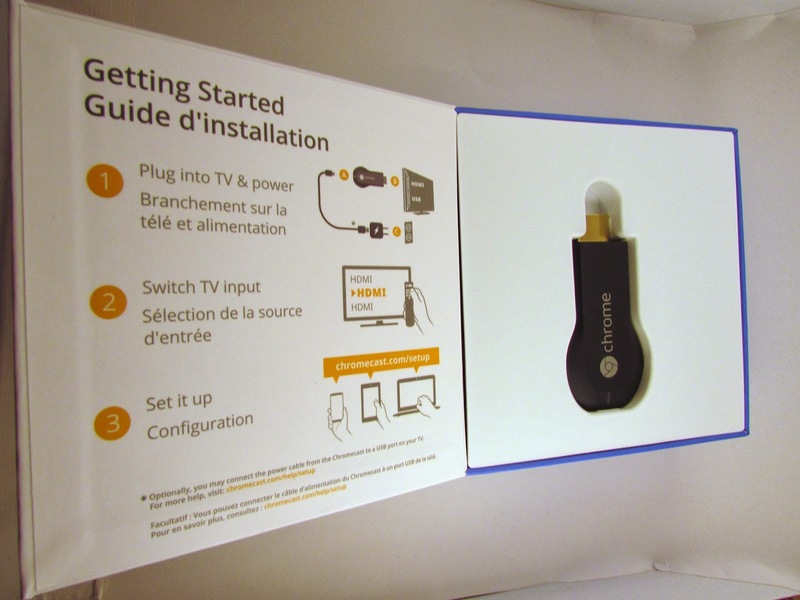 Google Chromecast is now available in Canada!! 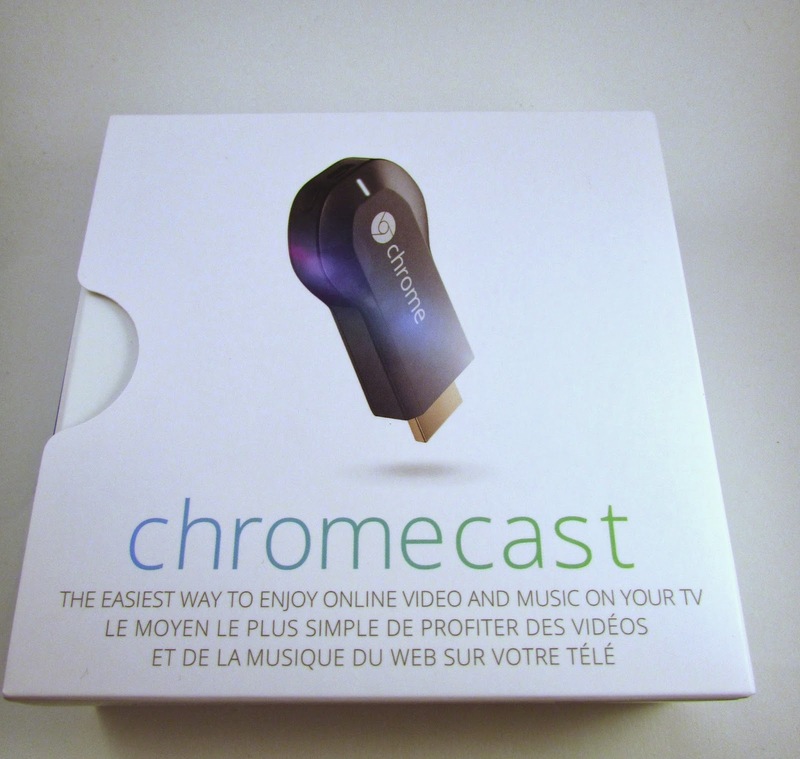 Just like the box says, its the easiest way to enjoy videos and music right on your TV. 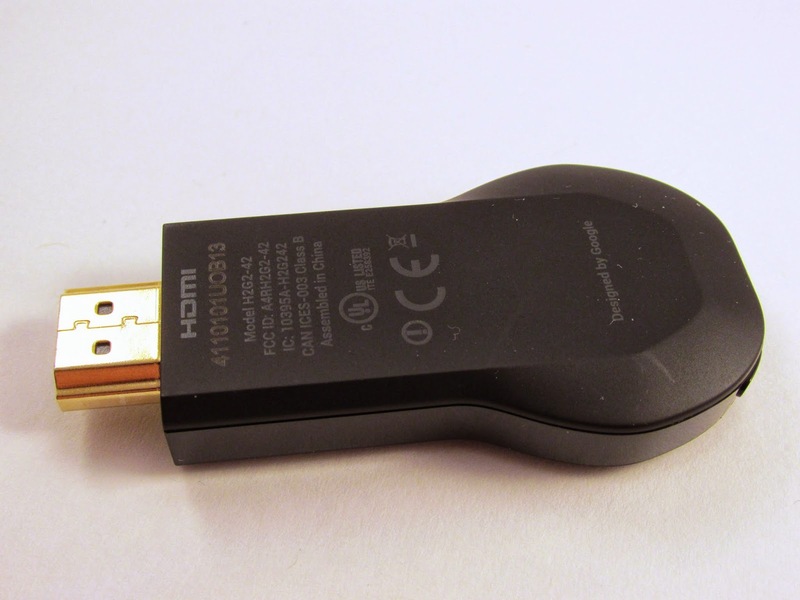 Keep in mind your TV has to have an HDMI input for this to work! or you can get some sort of adapter and I'm sure you can use it that way as well. 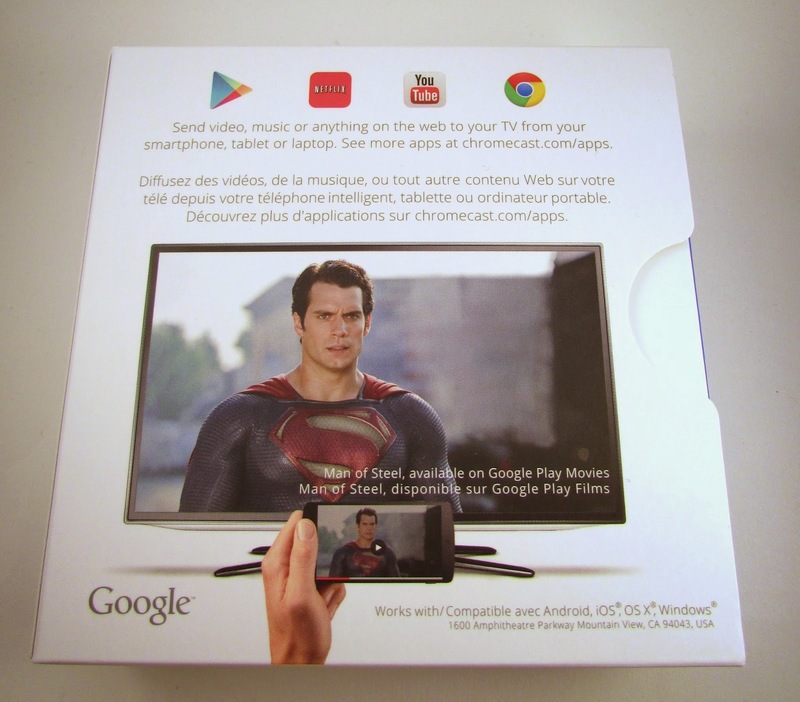 This is what the back of the box looks like. Pretty simple and awesome. Open up the box and thats all there is to it! Super easy set up instructions. 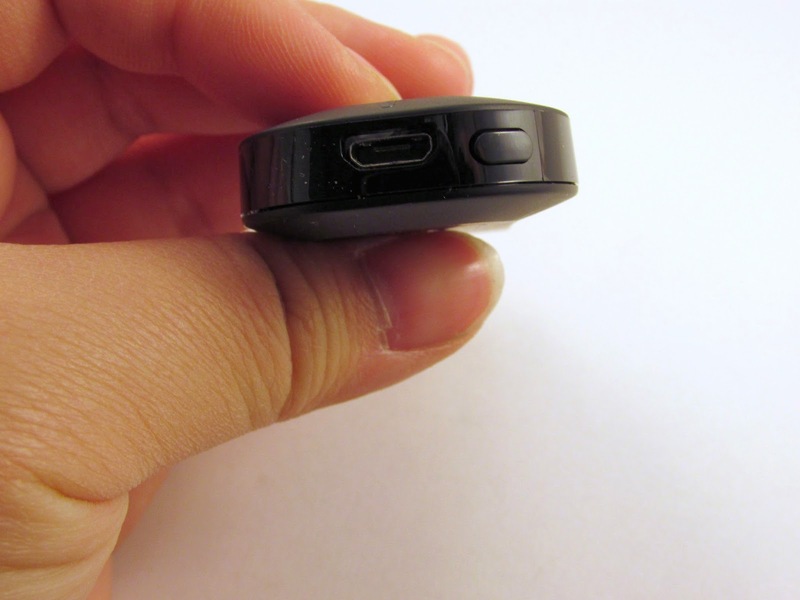 The micro USB charging hole, and what I assume to be an on and off button. 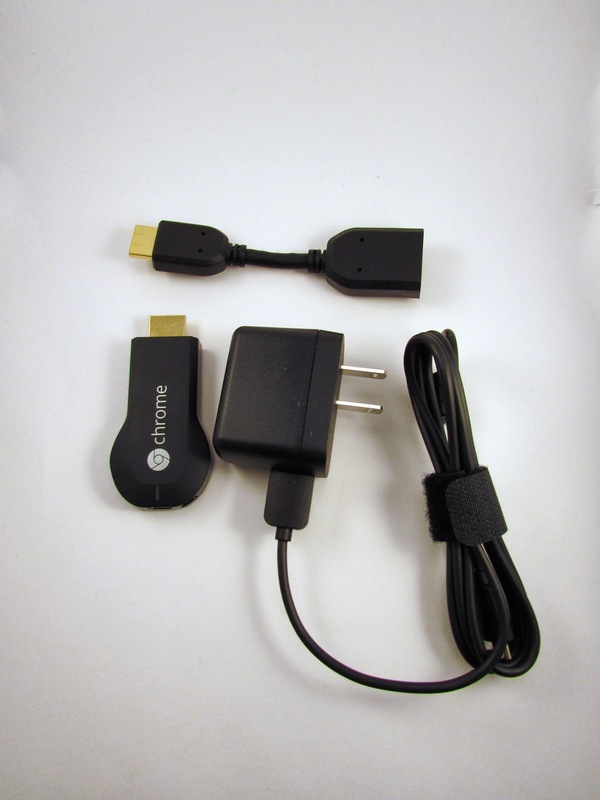 What also comes in the box: besides the Chromecast itself, an HDMI extension wire, and a charging wire, which you can plug into the wall, or if your TV has a USB port, you can take the USB and charge your Chromecast that way. 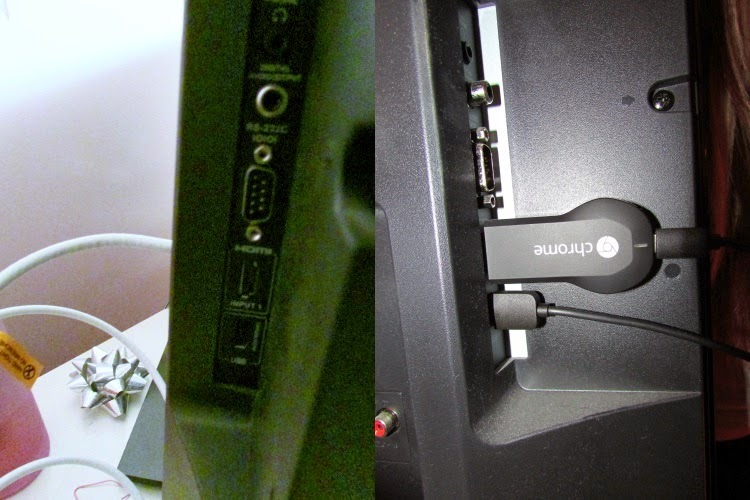 Now look for your HDMI port, and USB port. I ended up plugging my power source into the wall outlet instead, because I had a problem after set up, which will be explained below. 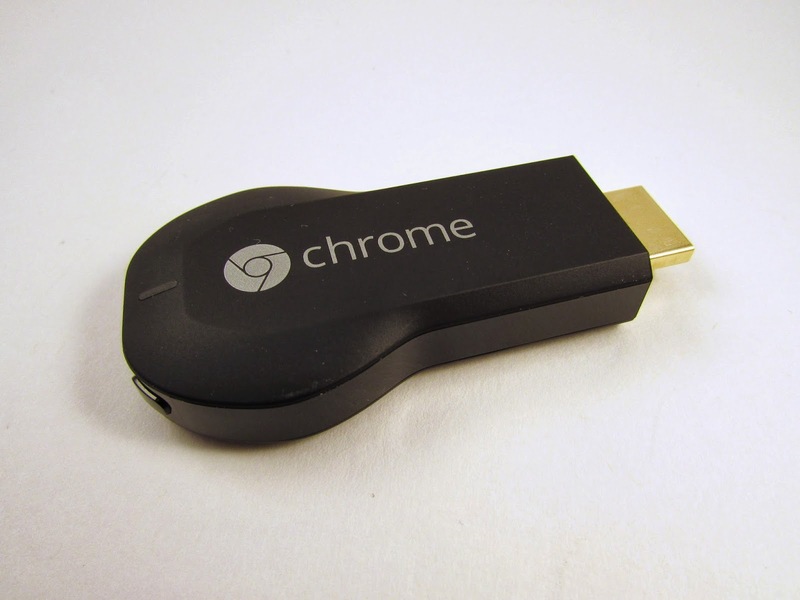 Now that you have plugged in your Chromecast, turn on your TV and change the input to the HDMI port that your Chromecast is plugged into. 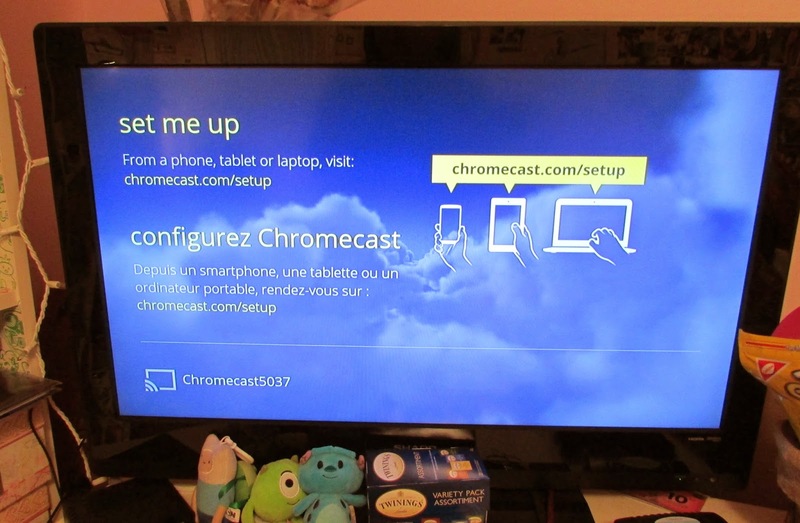 The set up screen should look similar to this, and now you can go onto the chromecast website and set up from your phone, tablet or computer. 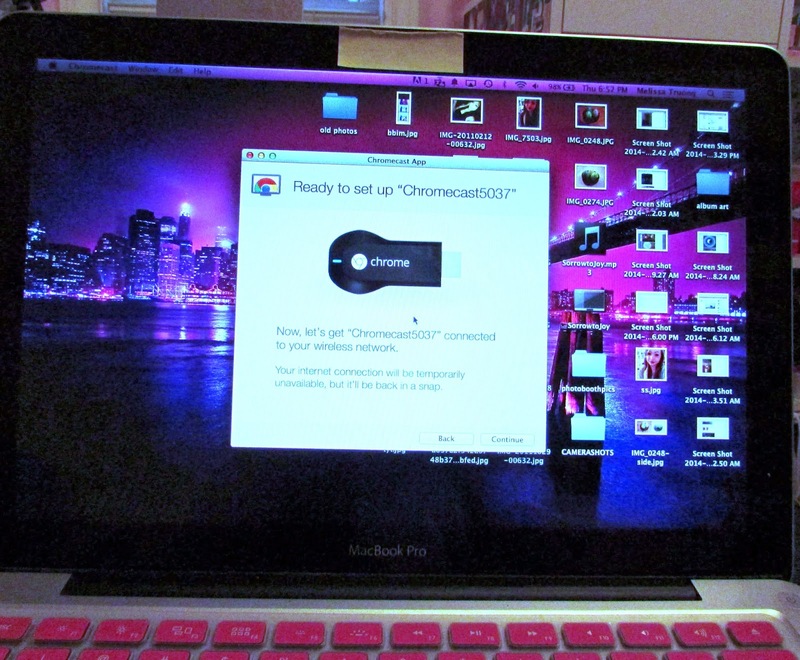 If you're doing this on a mac then you have to drag chromecast into your applications. 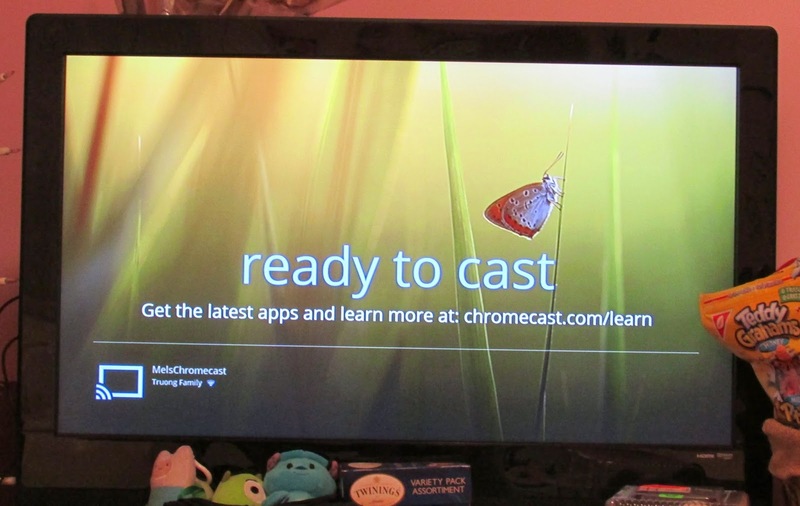 Once its downloaded to your computer, open up the application and set up the Chromecast. 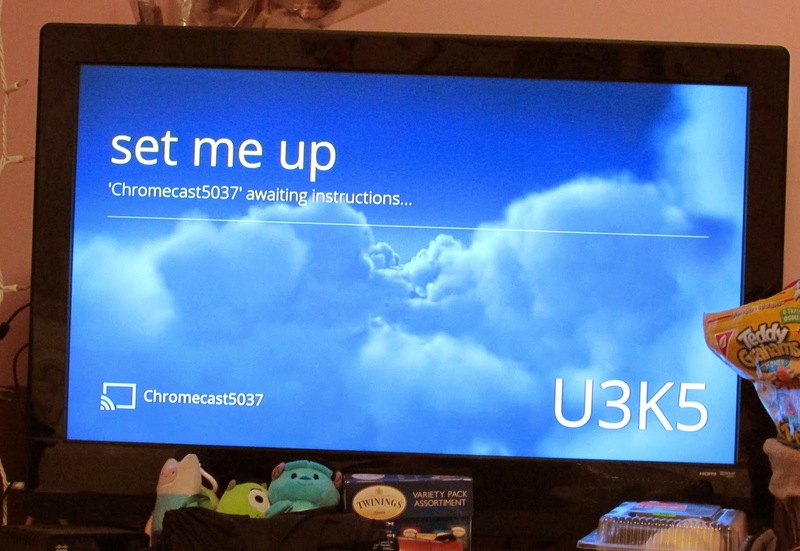 Your TV screen should change to this after you start following the steps, and your code on your TV screen should match the code you see on your device you're setting it up on. 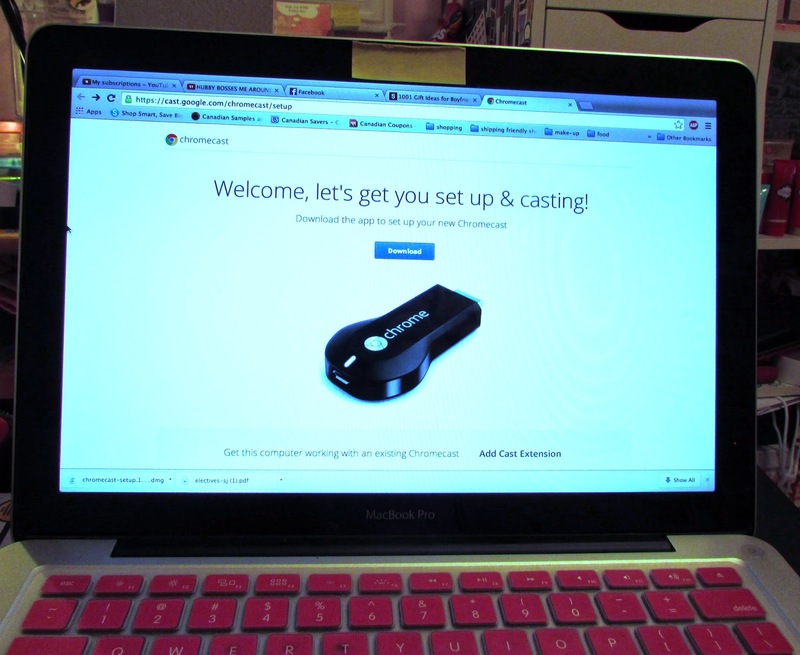 Now your TV is ready to cast. 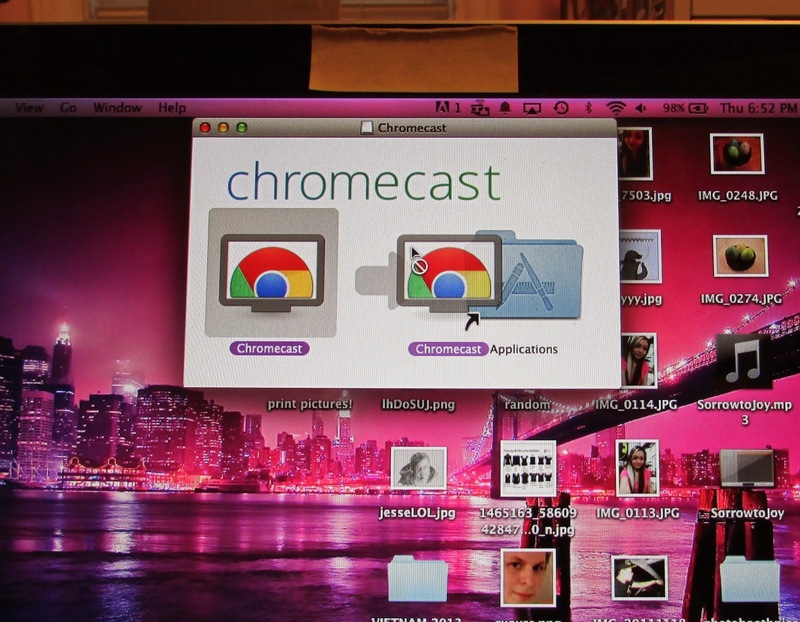 One of the last steps: Get the extension on Google Chrome. Now when you're watching Youtube videos or Netflix, you should see a rectangle with a wifi looking signal on the bottom right which means to stream to your chromecast. Since I clicked it the video is now streaming on my TV! Oh and one more thing. I have to figure out how to set up my audio because the video was working for me but the sound wasn't. Most of the time its because of your audio settings on your TV, took me like an hour to figure it out since I'm not that tech savvy when it comes to audio inputs and whatever. 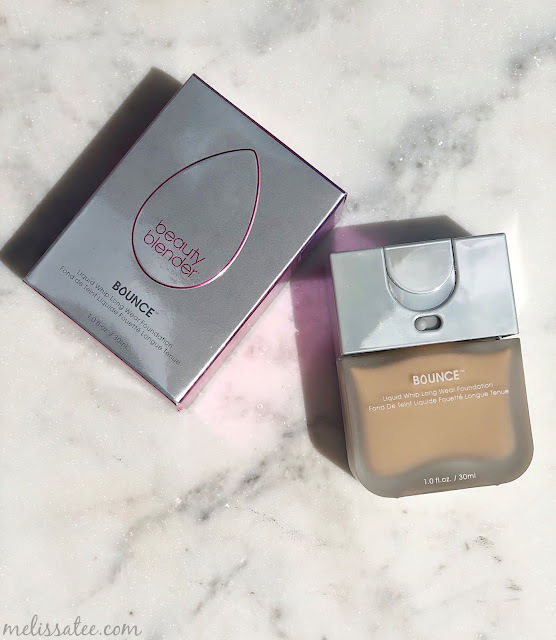 I bought this for $45 (tax included) on Amazon.ca. But yeah, thats it, now I can watch my Youtube videos and Netflix movies right on my TV from this awesome little device!! - I love it, since I'm mostly using it for video streaming anyways. 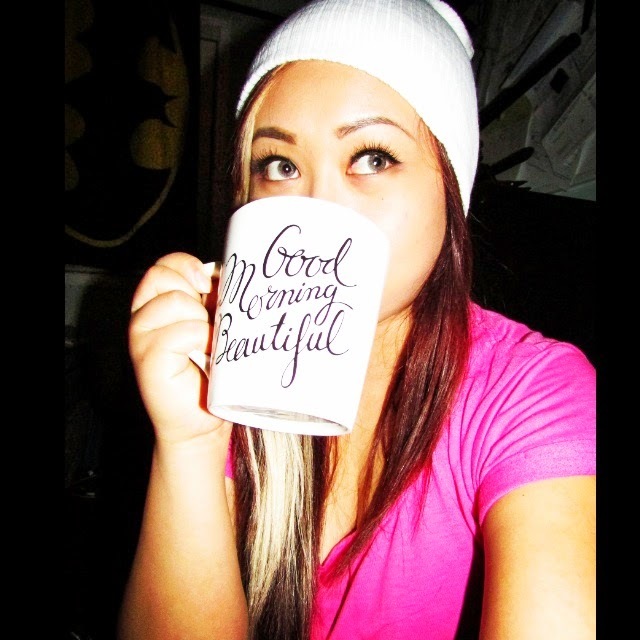 P.S I'm going to try to have a blogging schedule: Monday, Wednesdays and Fridays! Sometimes Saturday and Sunday if I'm not feeling super lazy.